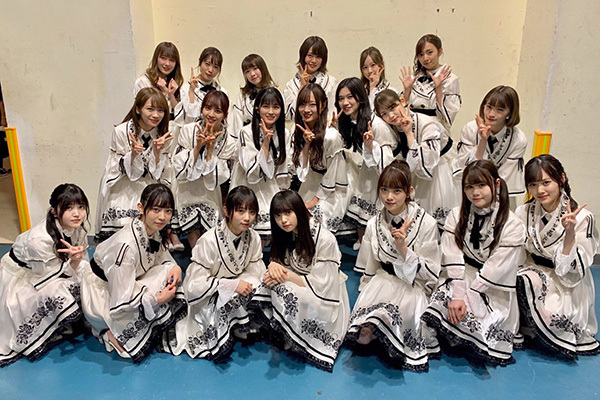 190330 Nogizaka46 meets Asia! ~Taipei ver.~ - Bagikuy! The 4th installment of Nogizaka46 documentary about their overseas concert activities, this time about a concert in Taipei (Taiwan) that took place on 2019-01-27. It is a mix of concert footage, backstage, and members walking around the city and talking.